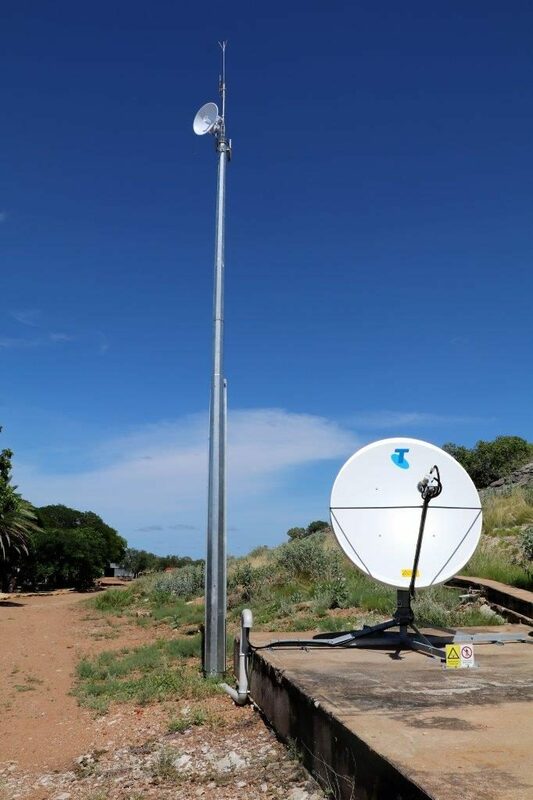 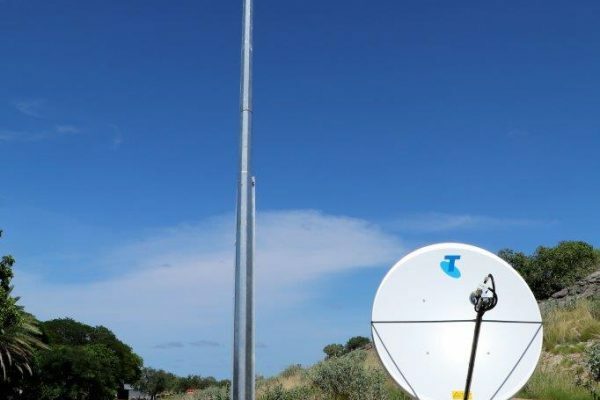 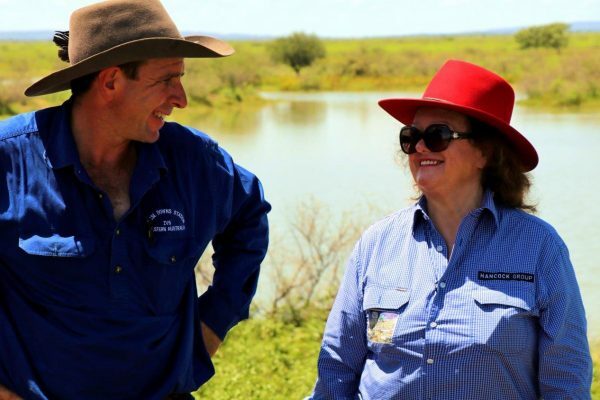 Located in West Australia’s Kimberley’s region, Fossil Downs cattle station is at the forefront of investing in and harnessing the benefits of innovative and practical agritech. Mrs Rinehart visited Hancock Prospecting’s Fossil Downs to see the technologies such as walk over weighing and solar pumps in action. 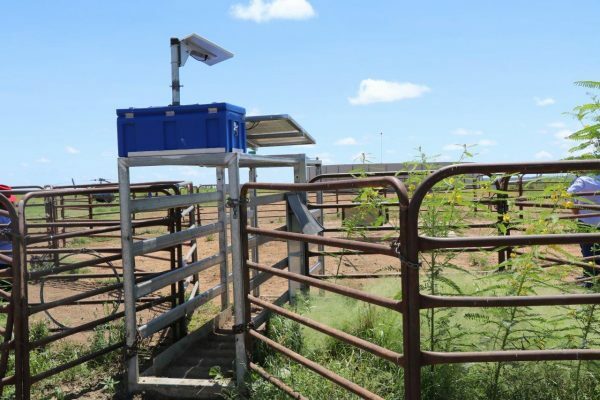 An innovative self-mustering technology, walk-over weighing also improves animal welfare through reducing the need for mustering or re-mustering cattle, leaving the cattle more relaxed and able to eat and drink when they need. 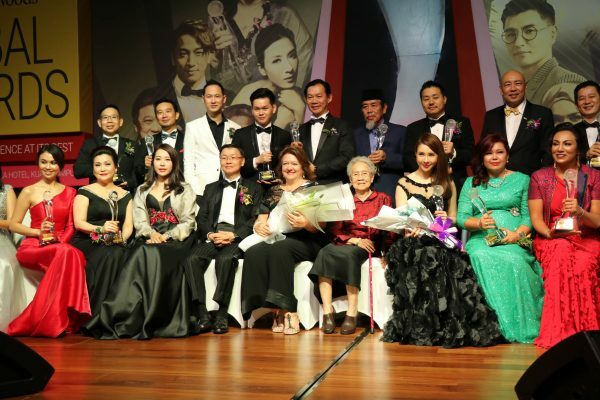 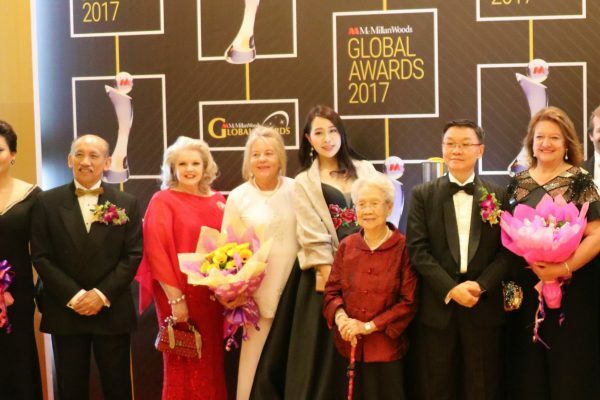 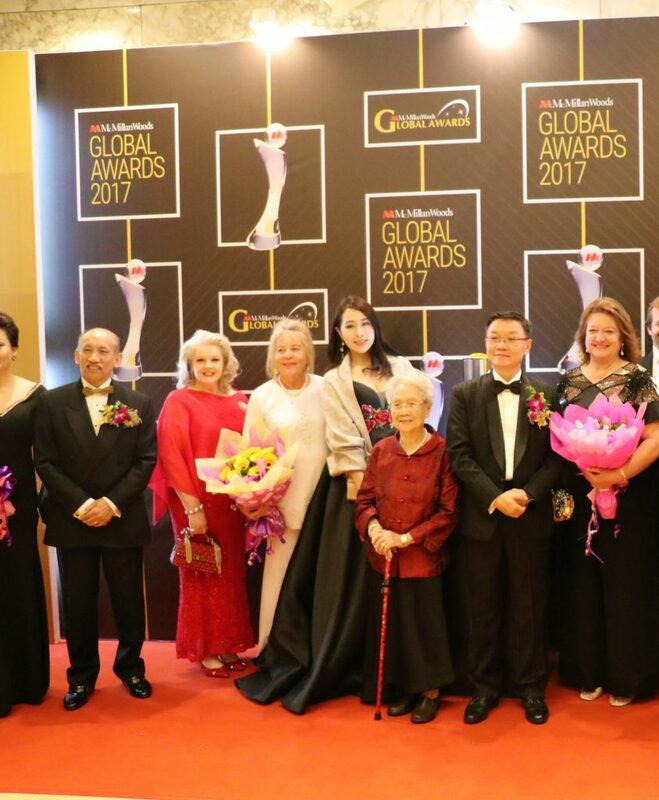 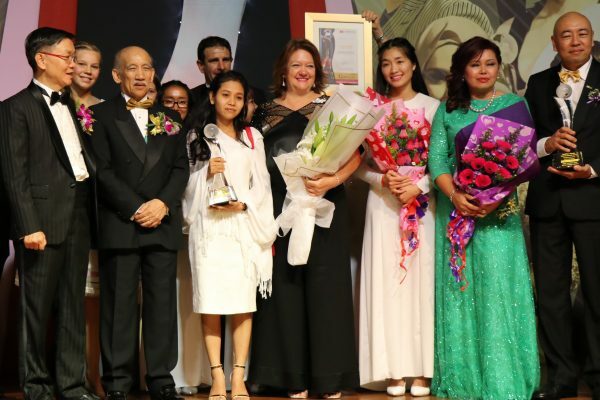 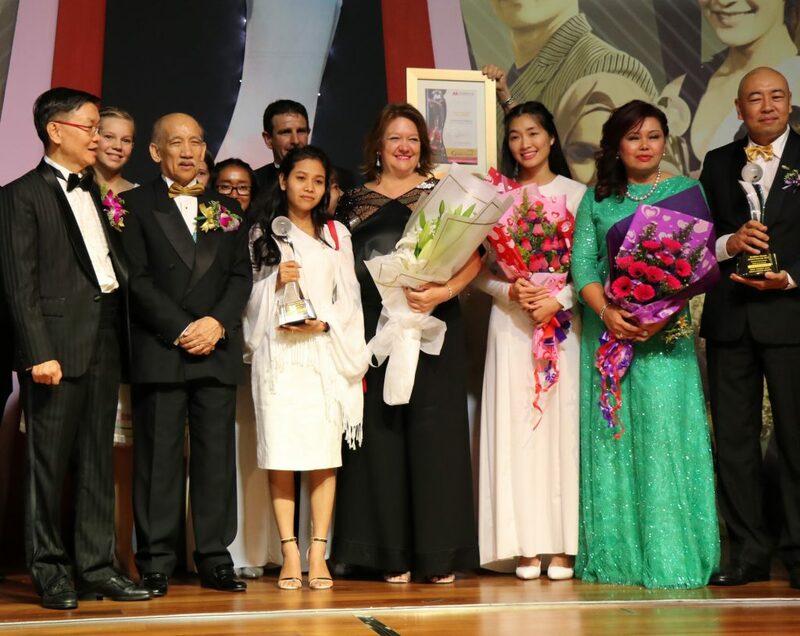 Following on from Mrs Rinehart’s visit, she continued through to Kuala Lumpur where she won an international award, The Lifetime Achievement – Global Leadership Award, recognising her achievements in the global business arena.